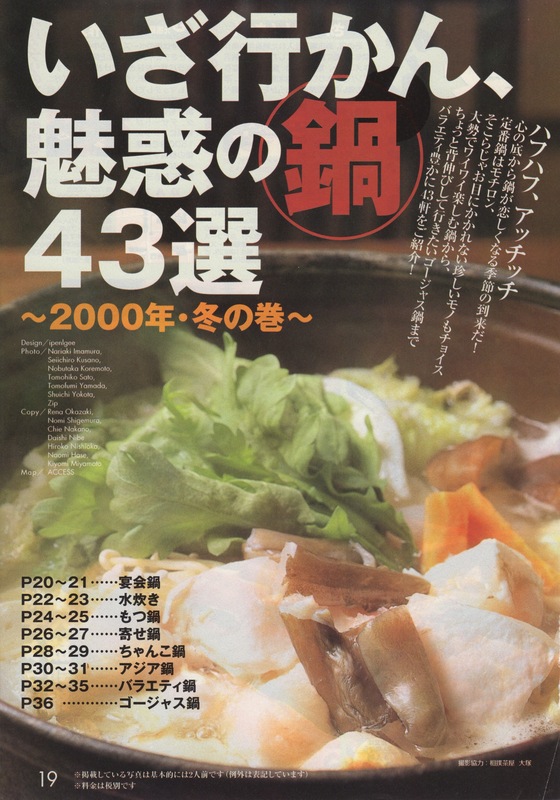 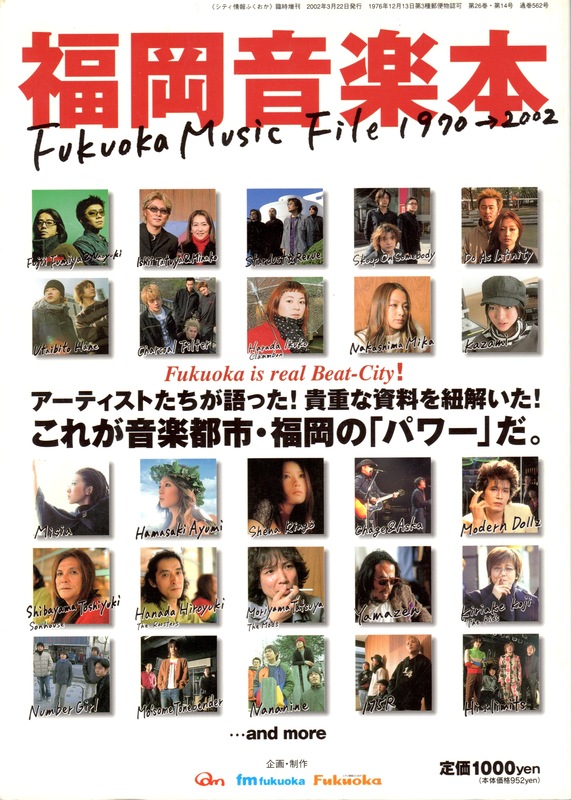 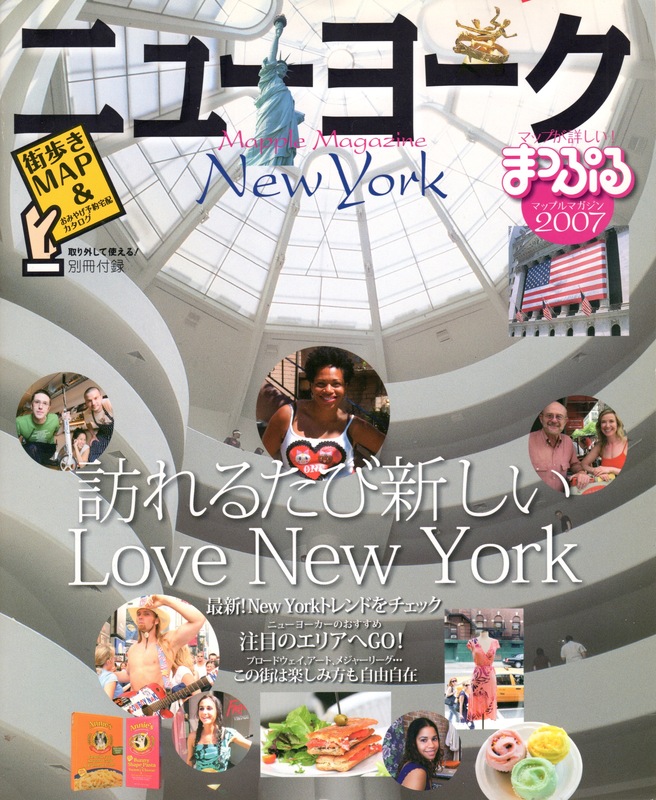 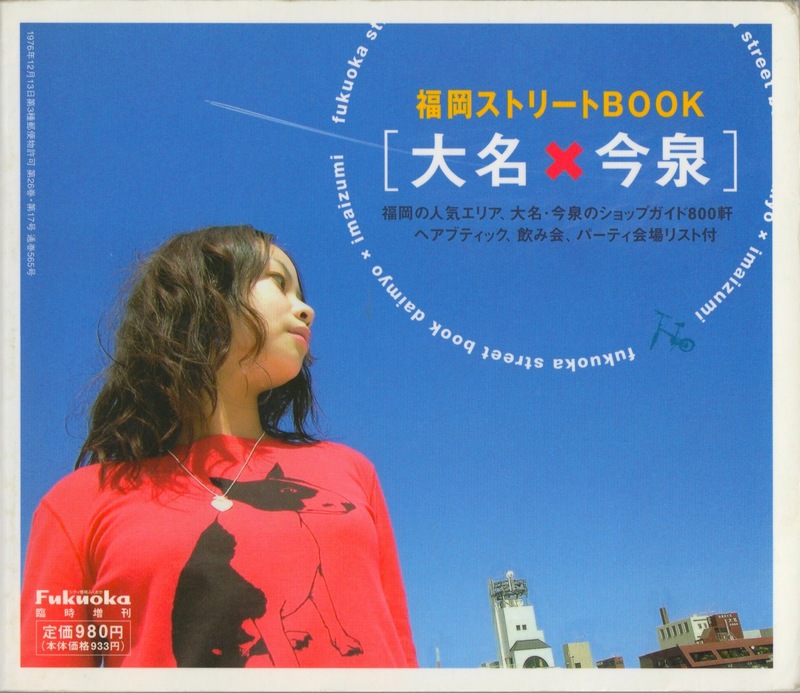 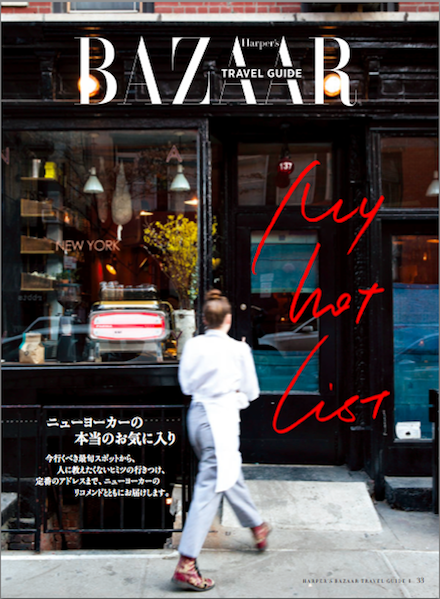 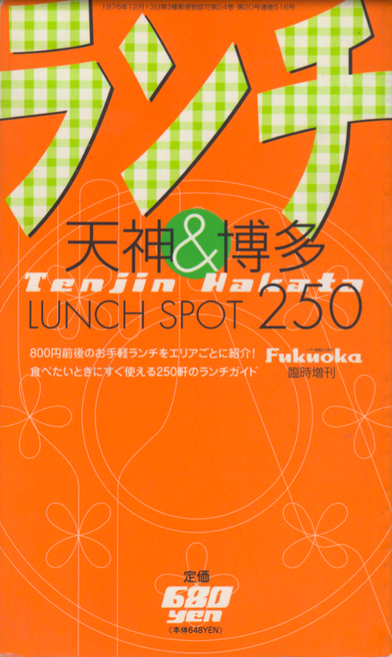 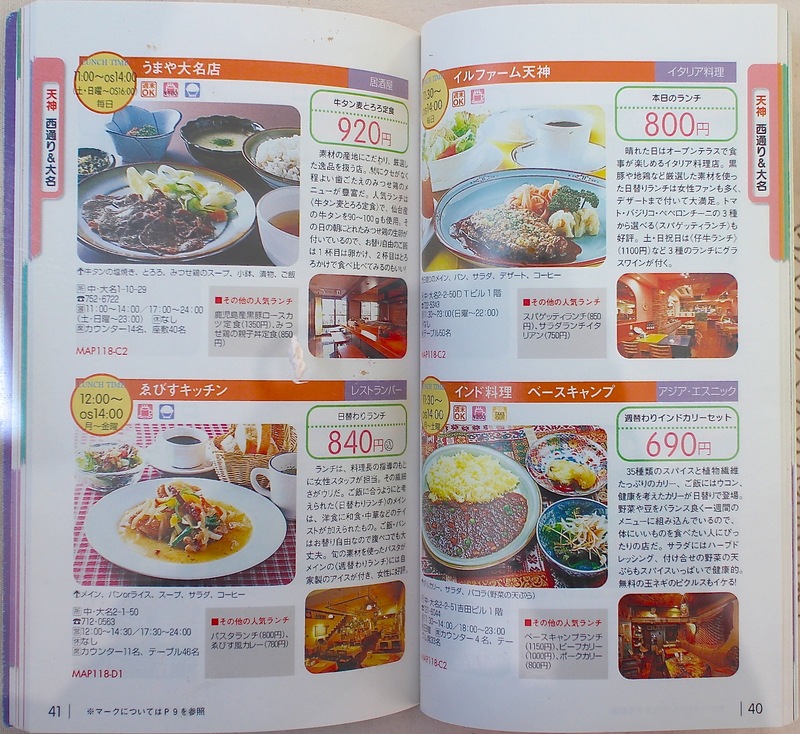 The guidebook covers 250 restaurants, cafes and their lunch in Fukuoka, Japan. 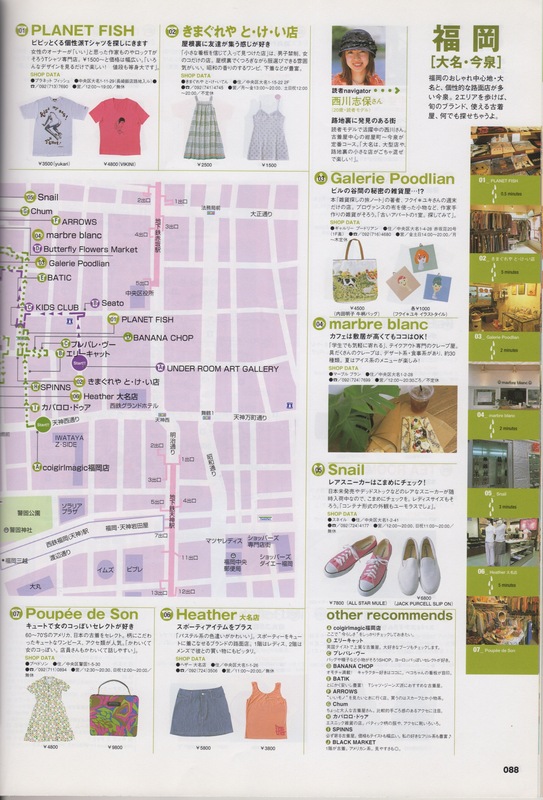 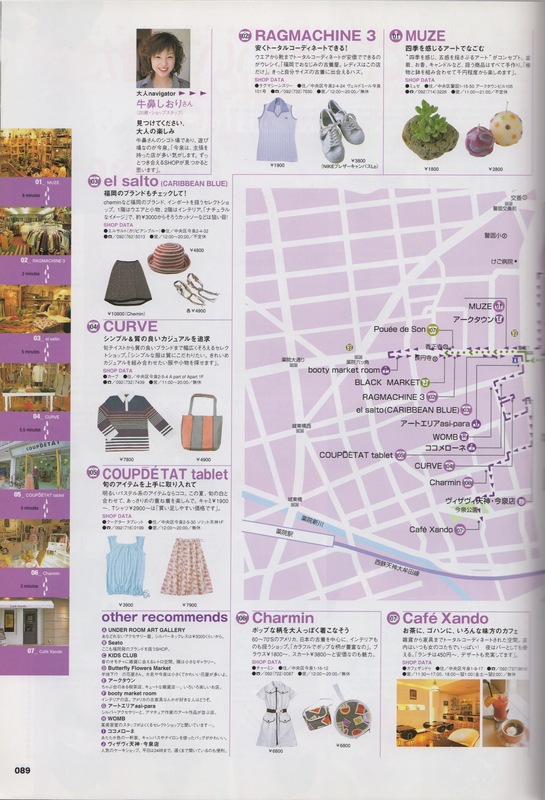 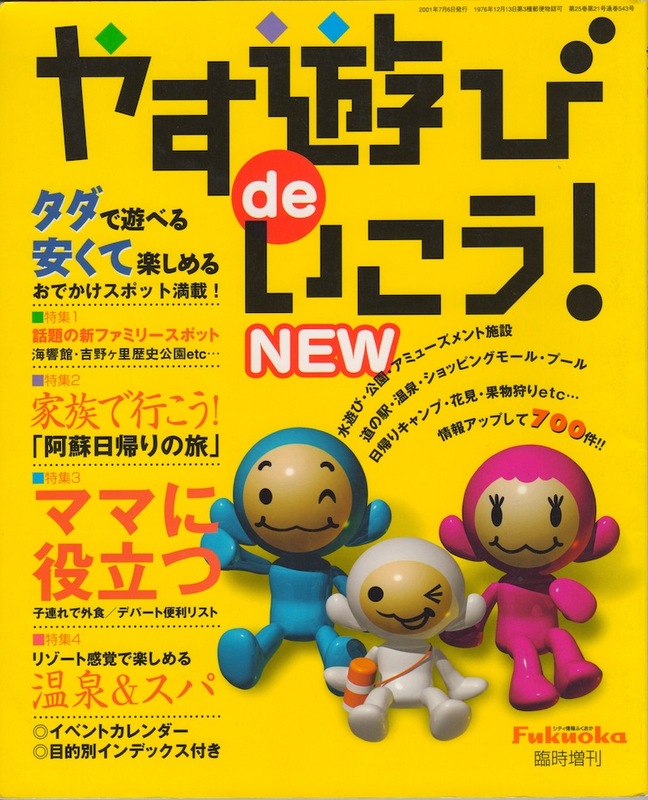 The guidebook covers 700 affordable destinations for family and kids in Fukuoka, Japan. 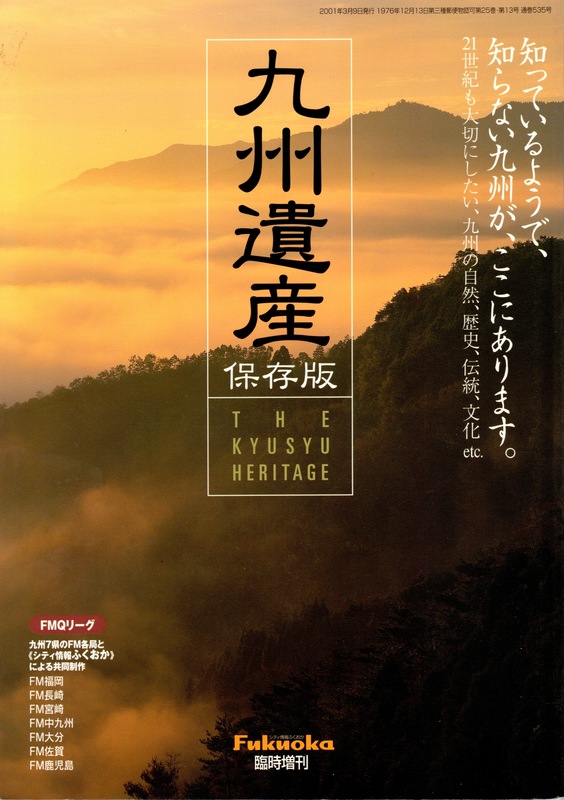 The guidebook covers nature and historical places that you must visit in Kyushu Island, Japan.